Ryan has been excited about living on a houseboat for over a year now. He has been looking and researching life on houseboats for awhile. 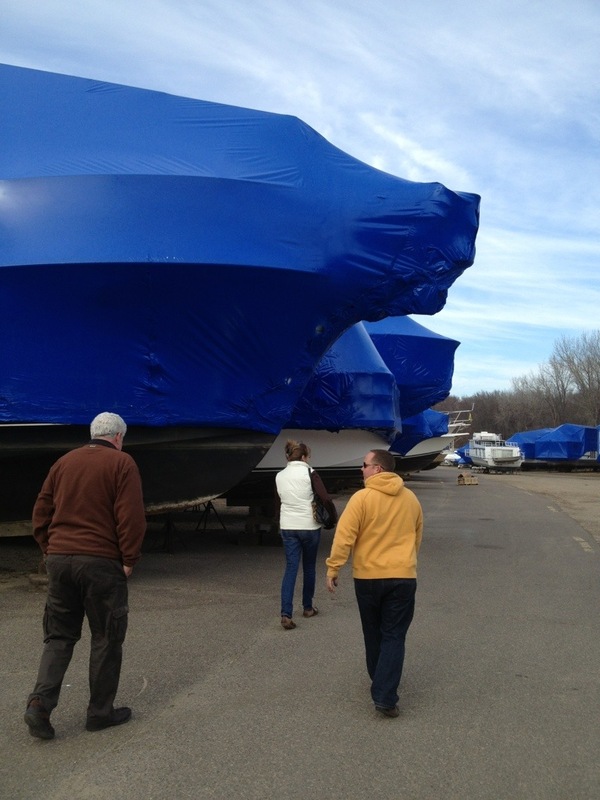 So, we finally toured a St. Paul Marina (Watergate Marina) and looked at a couple houseboats. Check out this link to visit a blog of one of the families that lives all year on their houseboat in St. Paul.